I once had a dream I had died & was standing in this LONG line waiting to get into heaven. Jesus was up at front of the line with a huge ledger book. He was also wearing glasses. St. Peter was with him. They would ask your name, then confer amongst themselves while reading about you in that ledger. When I got up to the front & Jesus asked my name, firstly I said, “What? You already know my name!” He replied, “don’t get cheeky with me. 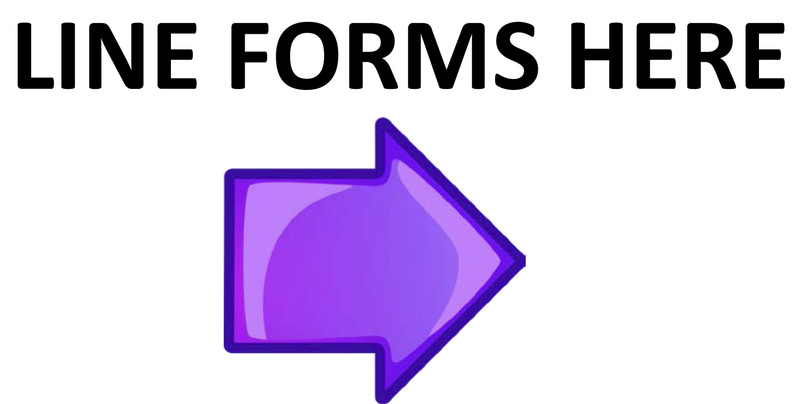 It’s a formality. State your name.” So I did. Then he looked me up in his ledger & as he read he went, “hmm. Hmmm” as did St. Peter. I found myself falling and falling while it was getting hotter and hotter. 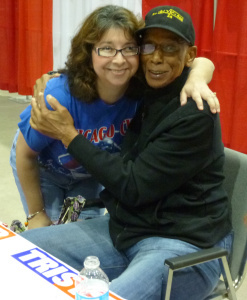 Legend & Hall of Famer Ernie Banks & me. And that’s how I got into heaven by the back door. True dream! I had it about 2 years ago & it still makes me laugh to think about it, but gee whiz, if the iPhone really is the Mark of the Beast then many of us are screwed, especially me since I’m on my third one! The Egyptian Lenormand now available for pre-order at Schiffer Books and Amazon. The Turtle Lenormand now available for pre-order. The blog for my forthcoming Aloha Spirit of Maui Oracle deck. Previous The Kabbalistic Visions Tarot: Deck Review.